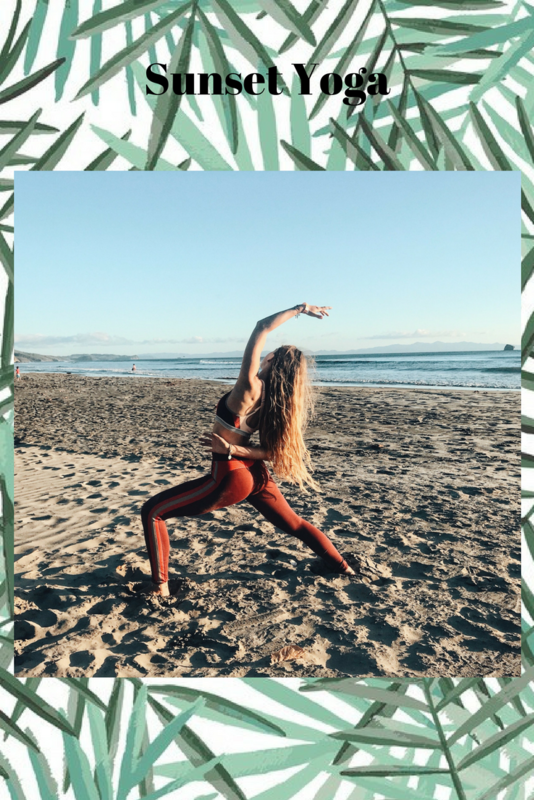 Attention all beach and yoga lovers! I would like to share something with you. 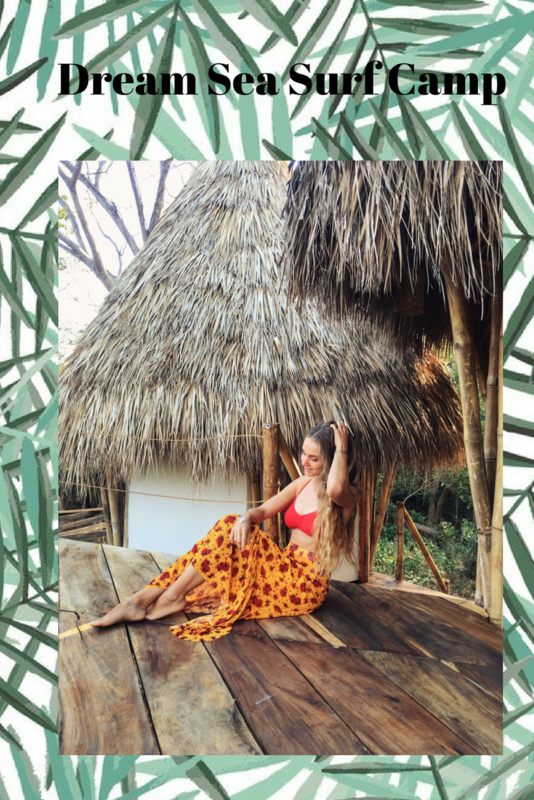 As you probably already I know, I visited Nicaragua for a surf trip (including yoga) and some cool adventures. I brought along some cool items (from bathing suits to rash guards and yoga outfits). All from Beachlife Swimwear and their sister brand B Active. Beachlife is a Dutch beachwear brand which is known for her characteristic prints and a good fit for different body types. Their collection is available in cup sizes A up to F and in European sizes 36 up to 44 and is designed in such a way that it is easy to move around in. And I can confirm. 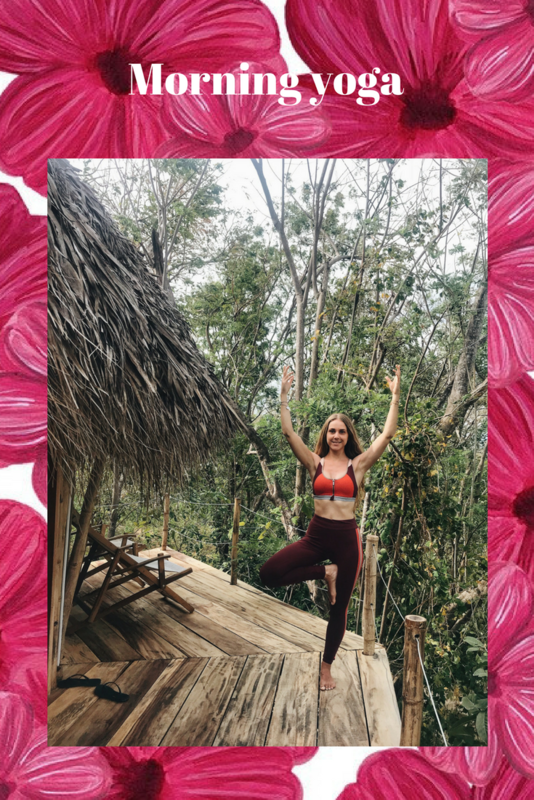 The swim suits are super comfortable, the bikini’s stay in place and the yoga wear is super comfy (I also wore it while traveling with planes). It’s designed for young minded people who are adventurous and free. For people who love the beach life and enjoy it to the fullest. 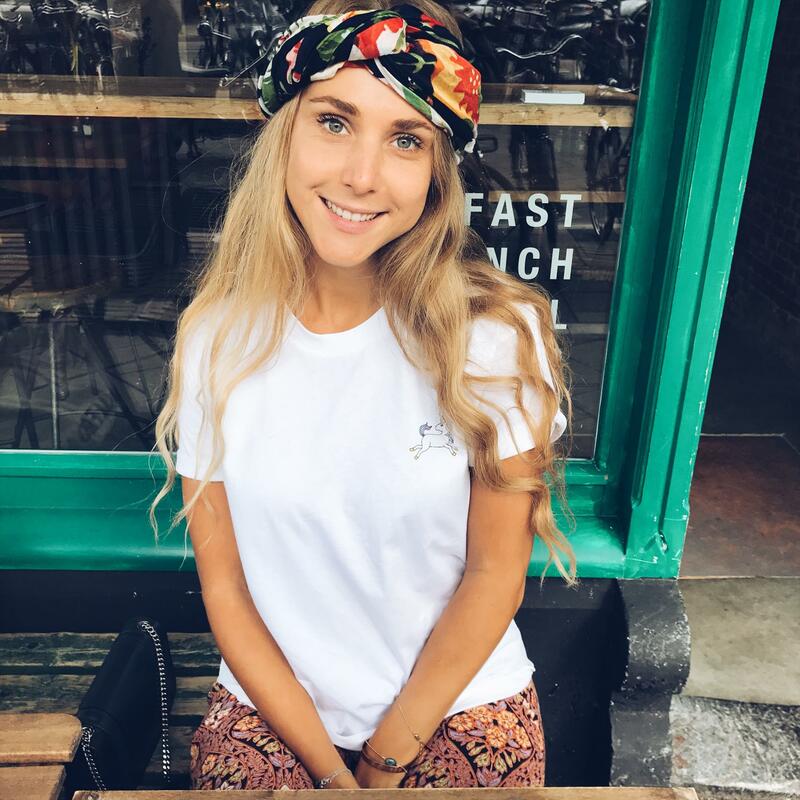 High waisted leggings and sport bra’s that offer lots of support: I’ve been wearing this yoga outfit so very often already. It works as a comfy relax outfit (or, like I said, as the perfect plane outfit – big sweater on top of it) and as the ideal yoga outfit. And I love that red color as well, it’s so warm and flattering. Isn’t this bathing suit awesome? I love elephants (so does Beachlife, they add bracelets with a little charm with every item you buy and very often, the charm is an elephant! ), so I fell in love with this bathing suit. It has that India-feeling and blue is one of my favorite colors. Shop it here. The younger sister of Beachlife Swimwear is B Active wear. Here you can find yoga wear, surf wear and other sport items like jogging shorts. 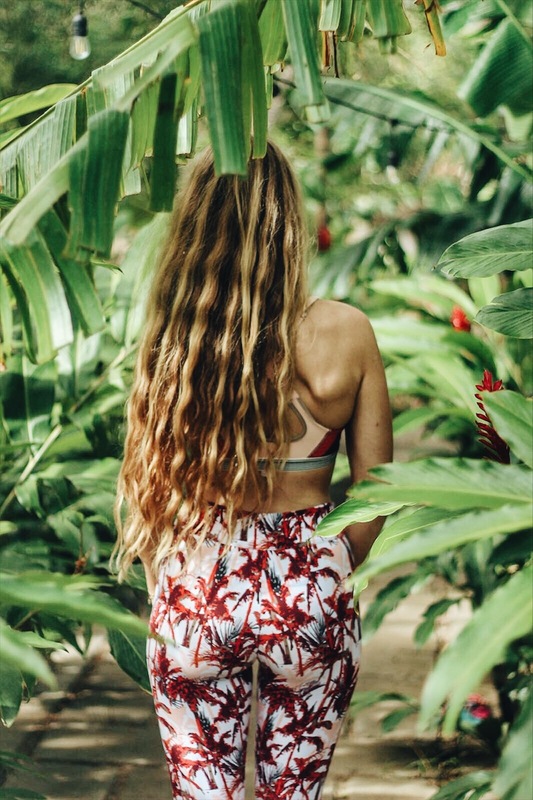 No standard items here, but leggings with tropical or graphical prints for example. The leggings are super comfortable, high waisted and make you look good. The sports bra fit perfectly and offer lots of support. I love the vibe of this brand. It has that free spirit-feeling, the feeling that makes you want to have exotic adventures. And whenever I look at these items, I will remember all these adventures. 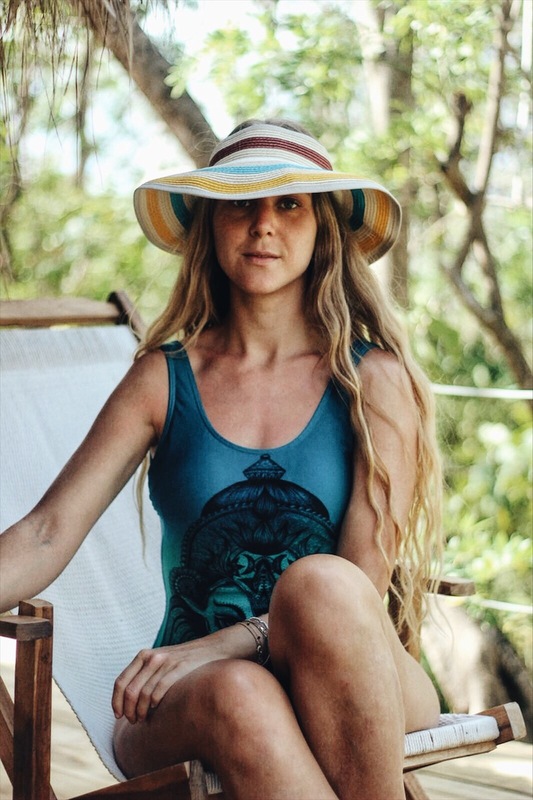 Whenever I see my palmtree rashguard, I will remember all the fun times I had, surfing in Nicaragua. 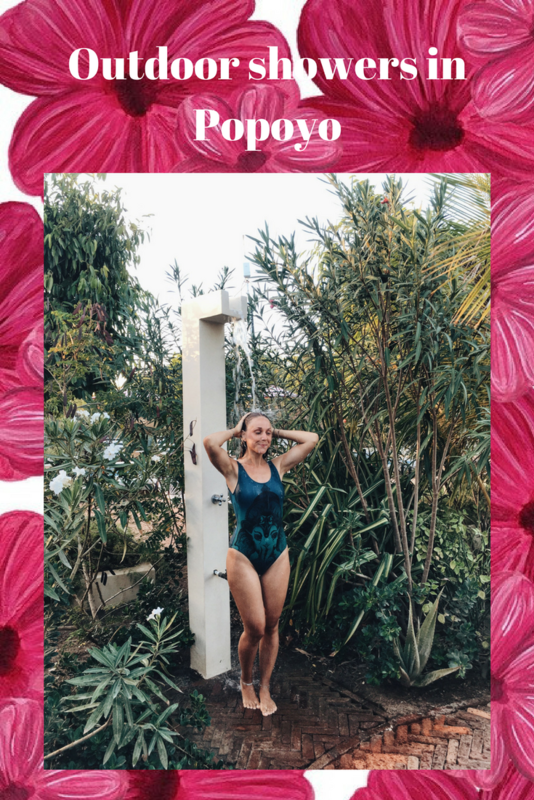 And when I see that beautiful Turkish Tile-swimsuit with the elephant, I will remember spending my birthday in Popoyo, swimming in a beautiful pool and watching the sunset. 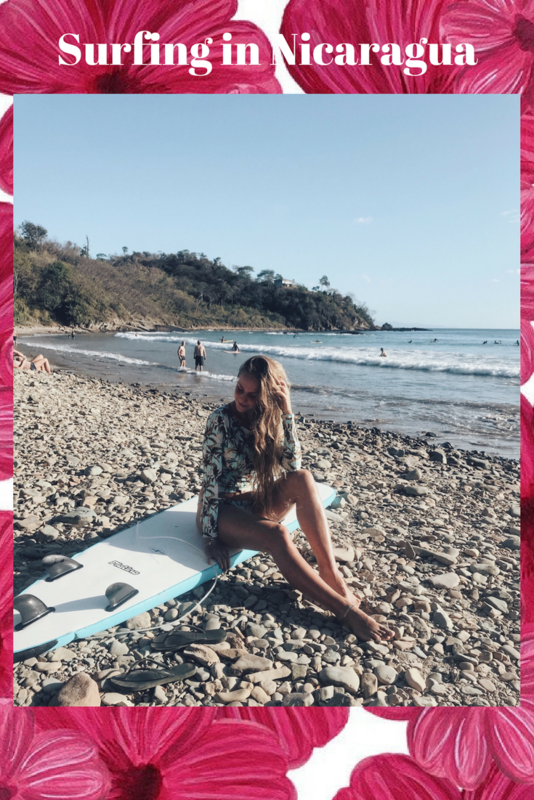 Here are my favorite memories in Beachlife and B-active wear. Last year, I traveled through South East Asia and all the swimwear I brought was from Beachlife also. I’m a big fan of the brand, mainly because of their cool prints and the lovely free vibe. Want to see more and admire the new 2018 collection? Check out Beachlife.com. What’s your favorite look from the new collection?